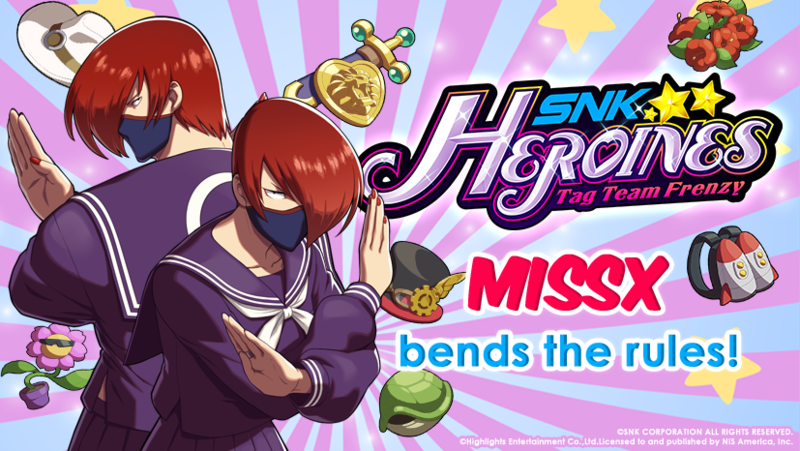 MissX will be joining the Tag Team Frenzy of SNK HEROINES today as a downloadable character. This brings the total amount of playable characters to eighteen. 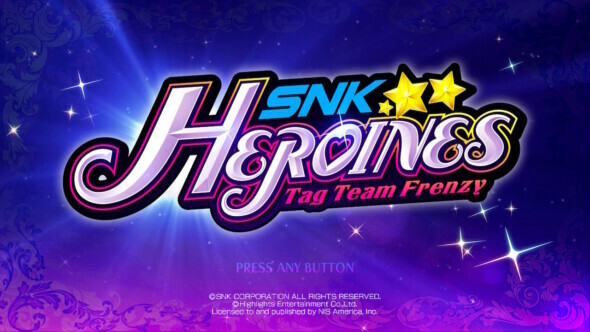 If you’re not familiar with SNK HEROINES it’s a fighting game much like Tekken and Street Fighter but with a heavy focus on the tag team component. MissX was the host of the Queen of Fighters tournament in SNK Gals’ Fighters back in 2000. She is now making a comeback as a participant in this installment. The game is available on Nintendo Switch and PlayStation 4. If you want to know more about the game you can find our review right here.